At Syndacast, every so often employees will be treated to a little R&R. 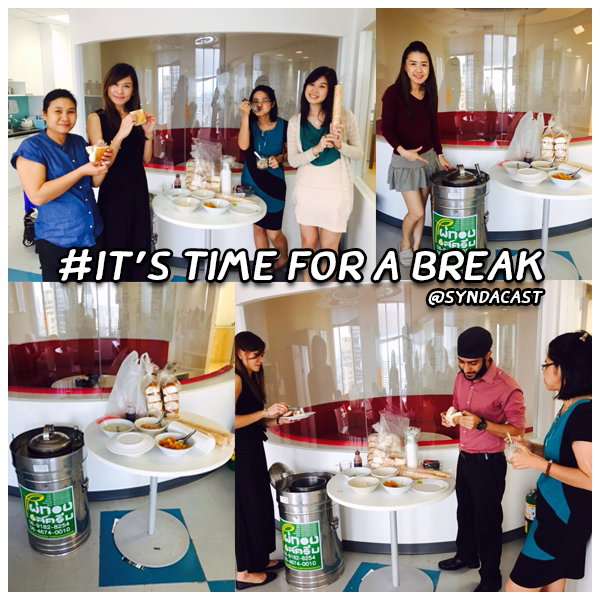 Yesterday afternoon, staff members took the opportunity and indulged in delicious Thai ice cream… from a can! 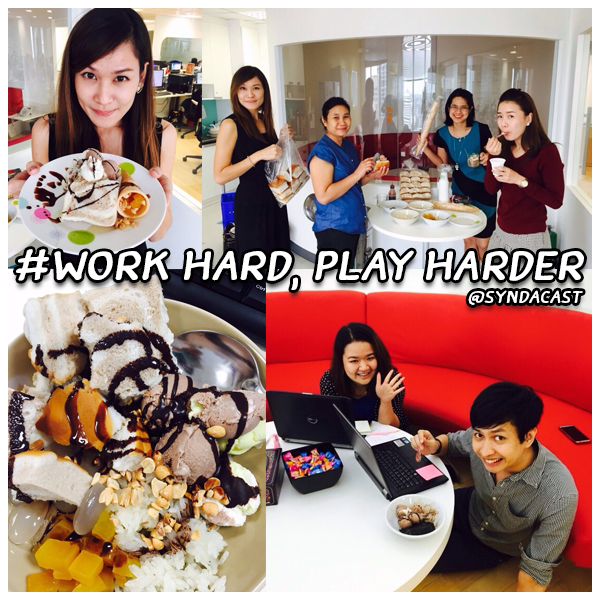 Staff members were delighted to scoop up ice cream then add an assortment of savoury toppings to sooth the afternoon heat. Some staff members made their own vanilla and chocolate ice cream sandwich, topped with chocolate sauce and peanuts. Others decided to eat plain ice cream and went in for seconds, thirds, and fourths. Bottom line? It was delicious! Thanks, Wolfgang for the delightful treat! 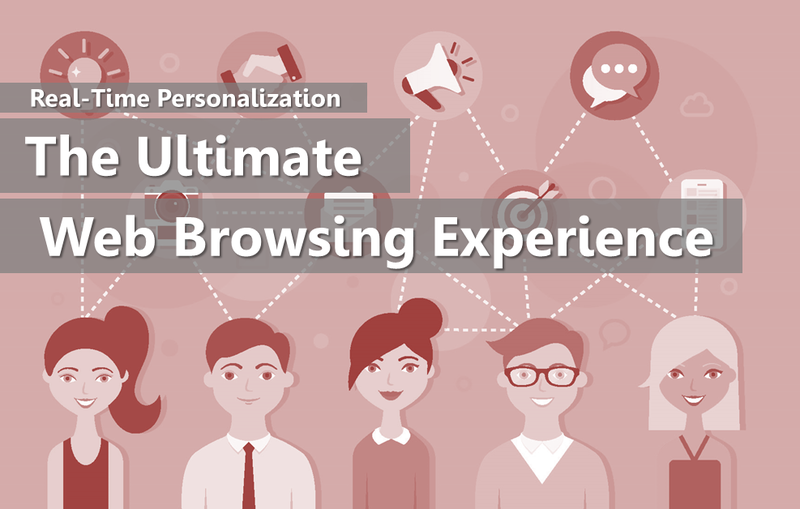 When it comes to online marketing, there is no such thing as one-size-fits-all. And that’s really old news for online marketers. This is why we have all those wonderful targeting and demographic segmentation tools to single out each audience; based on recent activity, demographics, behavior and what not. 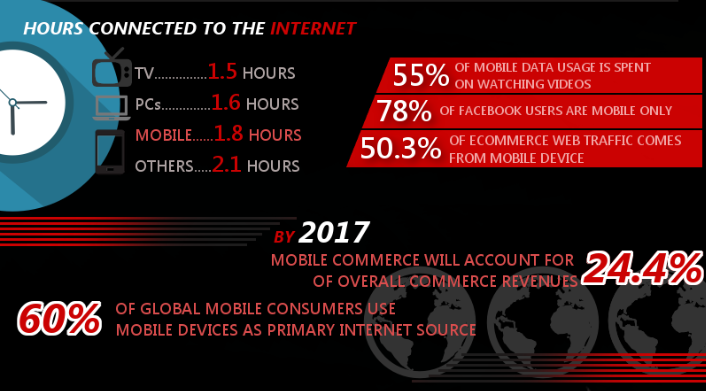 Here we’re really talking more about display advertising. When it comes to content marketing, it’s the same targeting and optimization that takes place. You wouldn’t design an infographic just for anyone but for your target readers per se to aim for the highest number of views and shares. 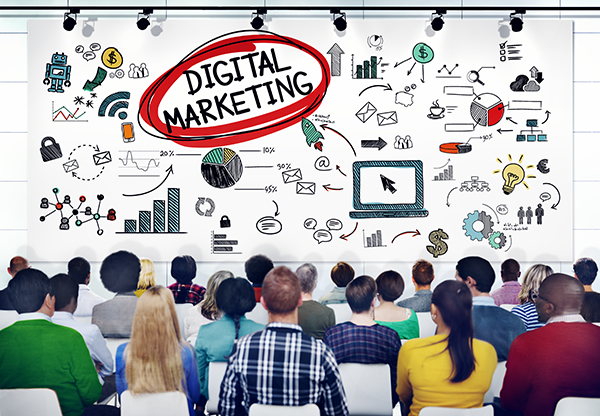 In other words, display advertising and content marketing are rather fluid so to speak. 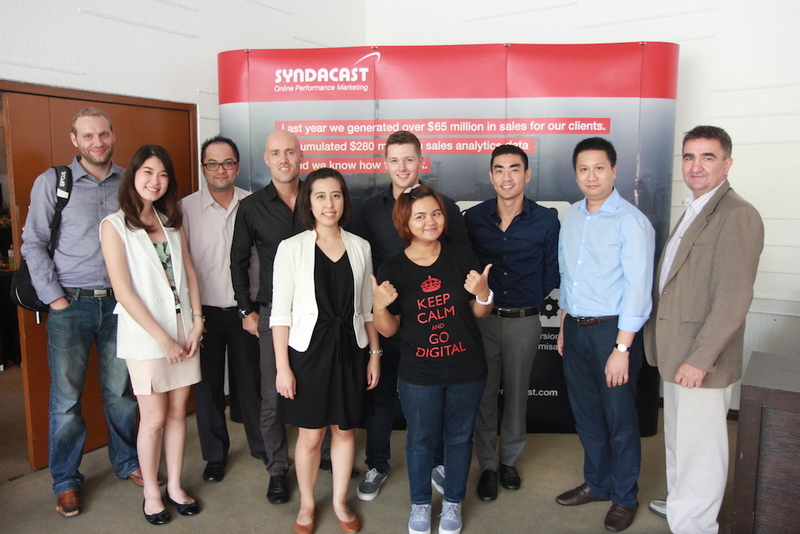 Now, here’s where it starts getting interesting…..
On October 1, 2014, Syndacast held a digital workshop/seminar at the Amari Pattaya, focusing on the implementation of digital marketing in the hospitality niche. The seminar was lead by Wolfgang Jaegel, Doy Moreau, Oliver Wilke and other speakers from the company. 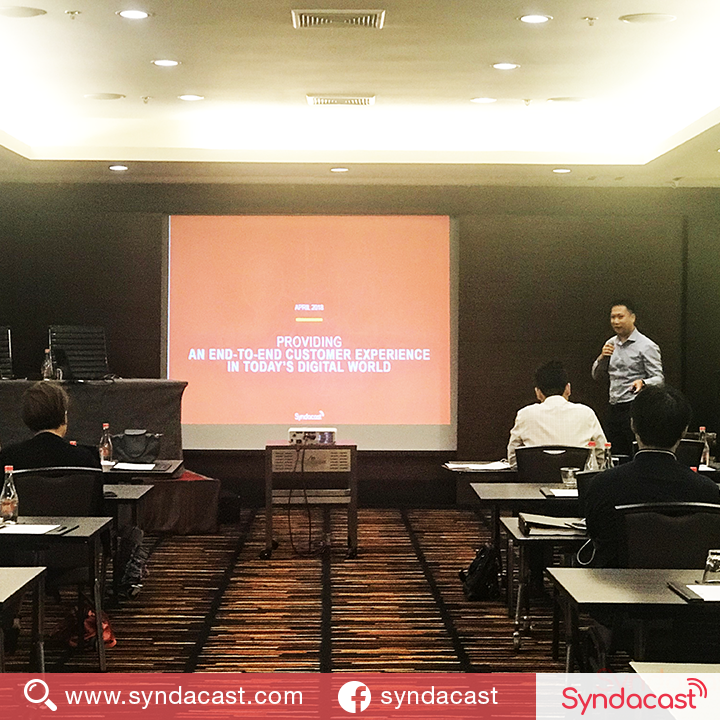 The Digital Summit: Online Solutions for Hotels Event began at 9 AM sharp as Wolfgang Jaegel, Syndacast Founder & CEO warmly welcomed guests and introduced the guests to Syndacast. 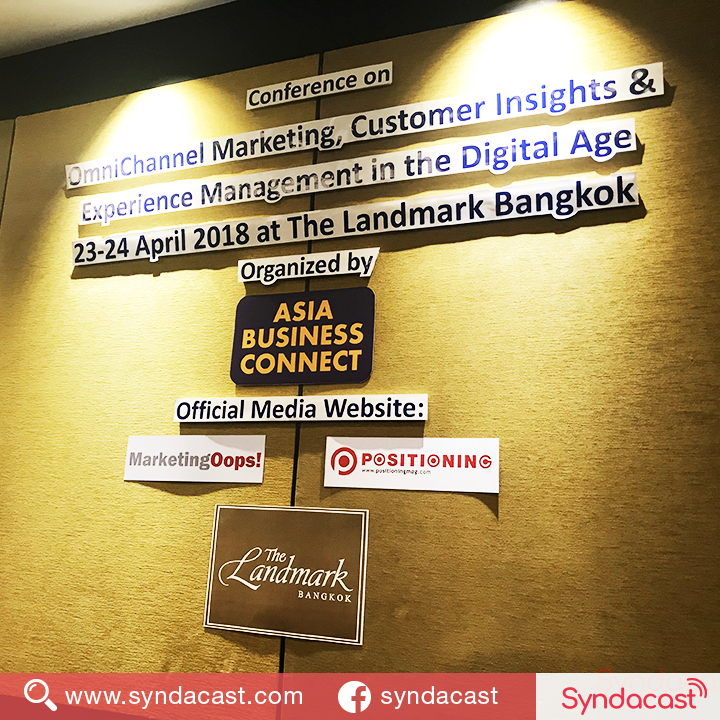 After Wolfgang’s speech, Syndacast’s Chief Marketing Officer, Doy Moreau took center stage, followed by Head of Biz Dev, Oliver Wilke and concluding with a discussion about content marketing, lead by Monlamai Vichenwanitchkul. 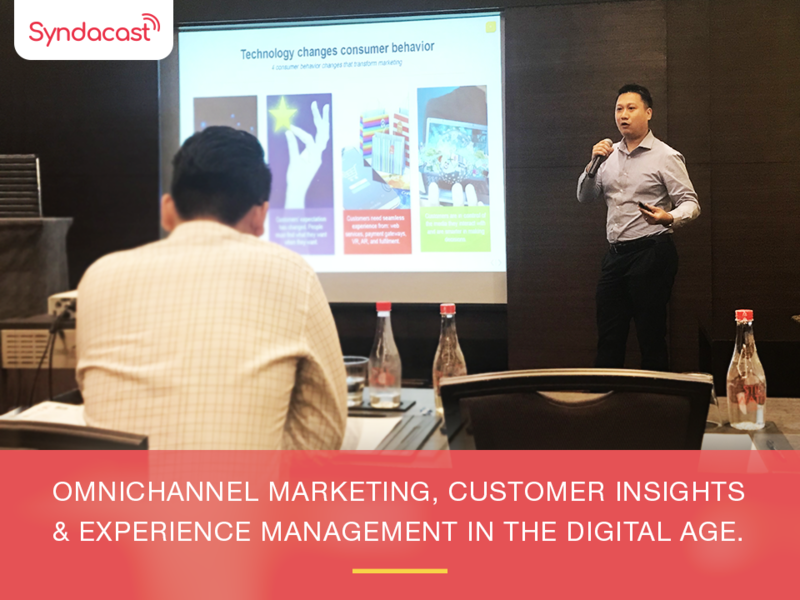 After lunch, guests sat at roundtable sessions to learn more about digital marketing and its diverse categories. 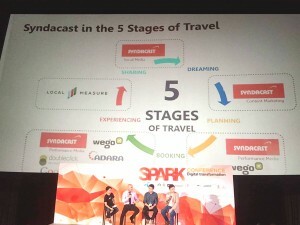 Several Syndacast speakers each sat at each table and answered questions put forth by interested guests. The highlight of the event was giving out prizes to three winners from the lucky draw. All three giveaways amounted to $15,000 USD, courtesy of Syndacast. 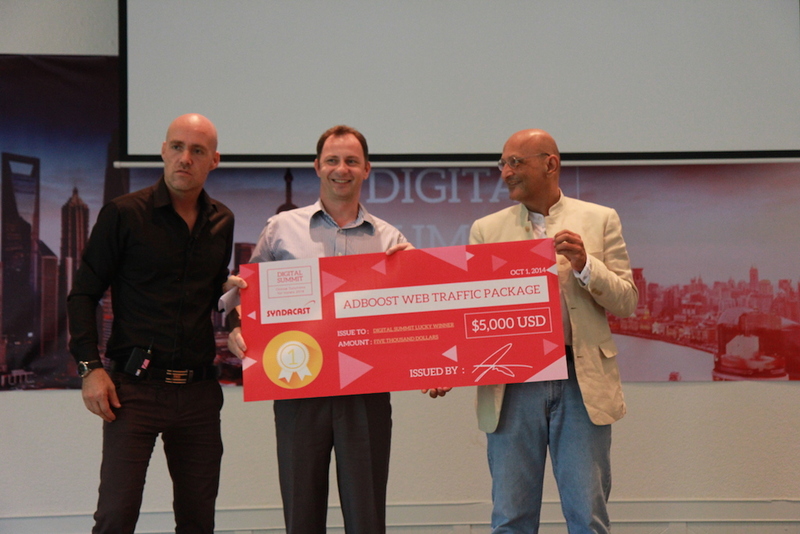 This digital summit hosted by Syndacast on October 1, 2014 was a success. The event bridges the gap between like-minded industry gurus to interested hoteliers. 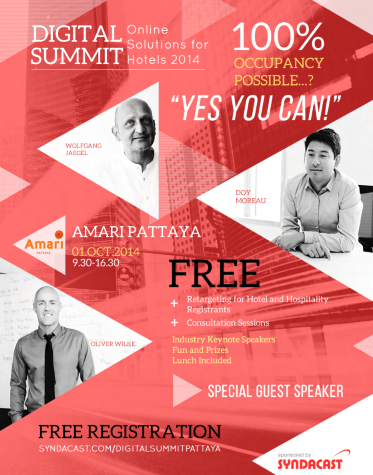 On October 1st, 2014 Syndacast will hold an event, Digital Summit: Online Solutions for Hotels 2014 at the Amari Ocean Pattaya. The event is focused on Hotel and Hospitality sectors, focusing on the effective use of digital media in the respective niche. The event will host several interactive workshops and Q&A sessions. 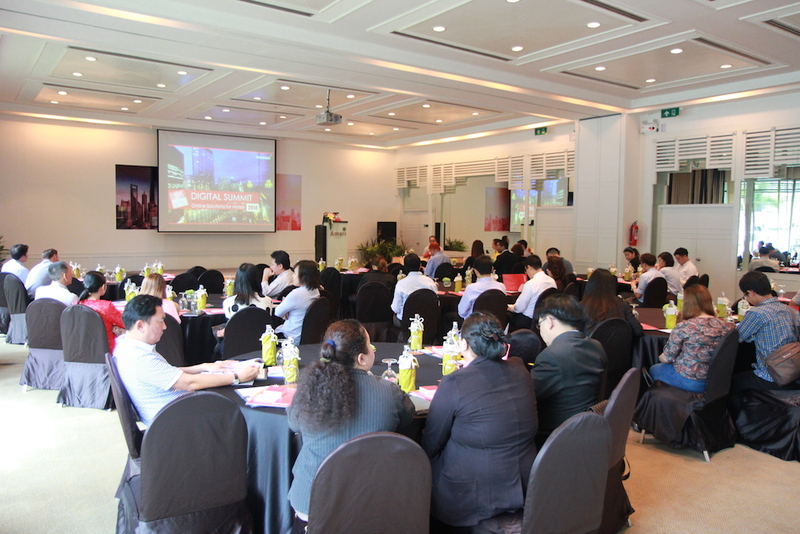 In addition to the event, guests will receive FREE lunch and a chance to win 1 of 3 lucky draw prizes.